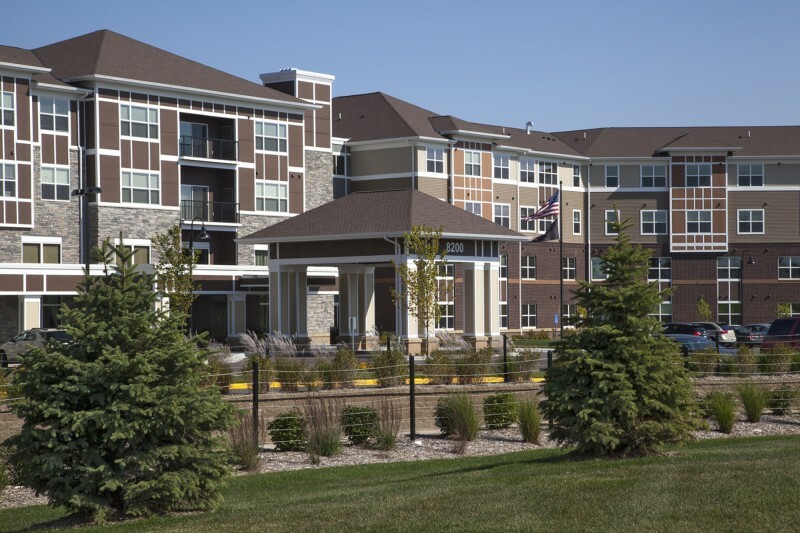 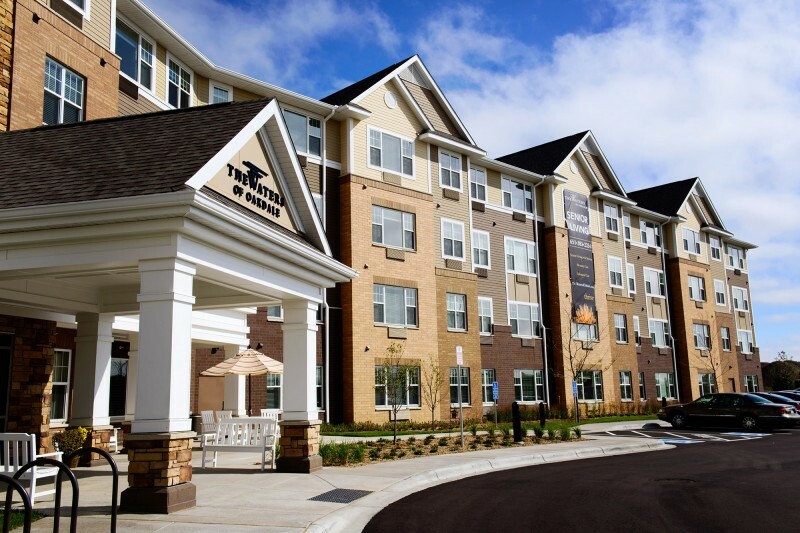 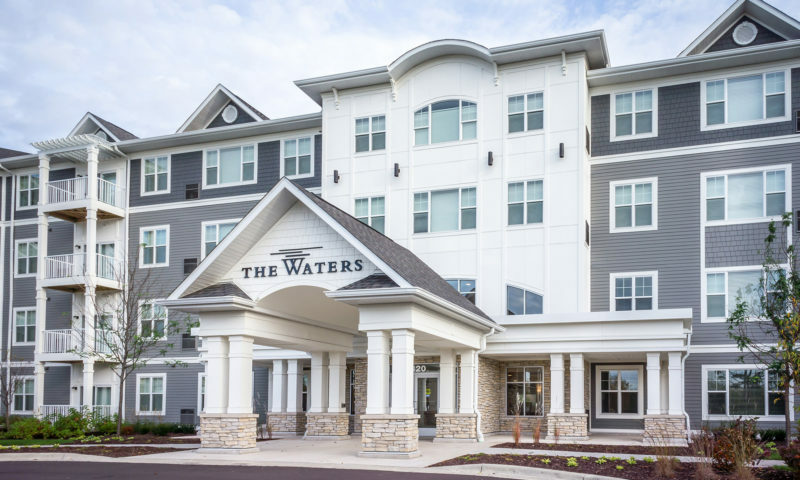 Waters of White Bear Lake is a 4-story senior living development in White Bear Lake. 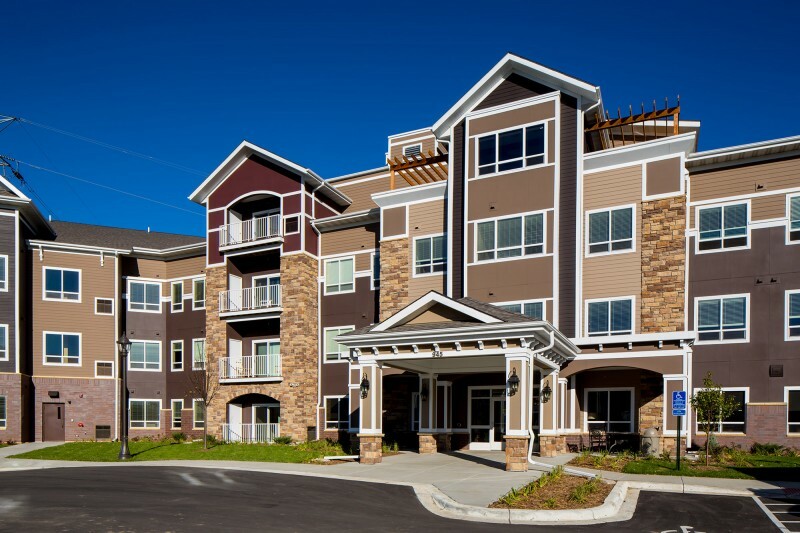 Now finished, it consists of 135 units, 24 of them will be memory care. 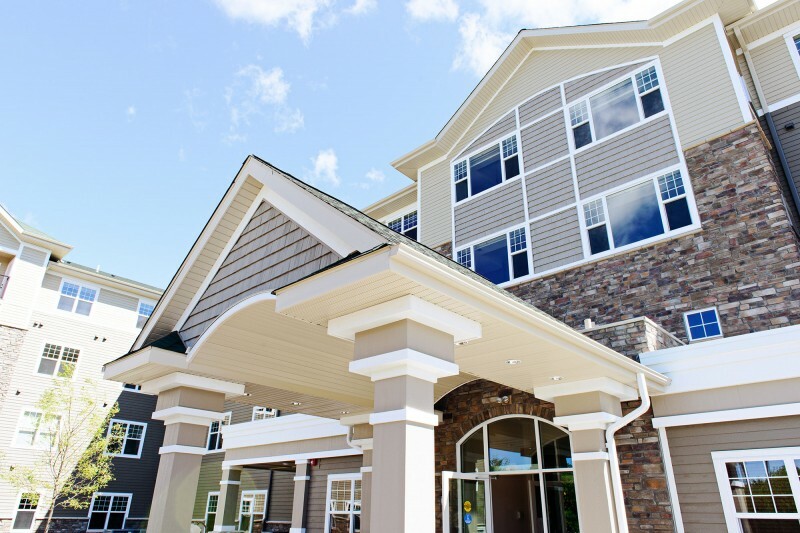 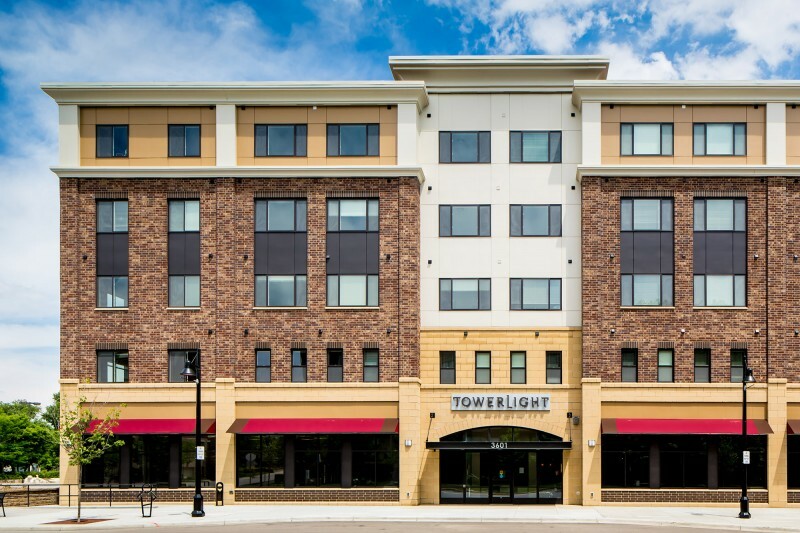 The building offers a full amenities package, and thirty different unit layouts including studios, 1-bedroom, 1-bedroom with den, and 2-bedrooms. 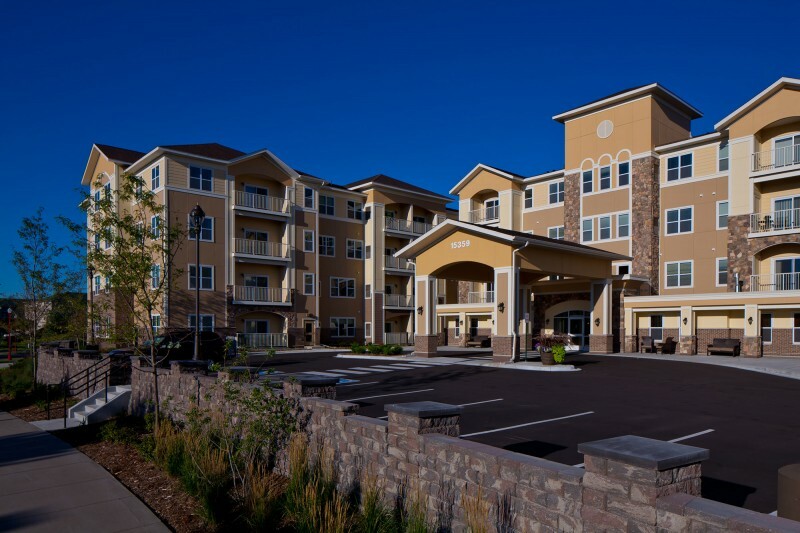 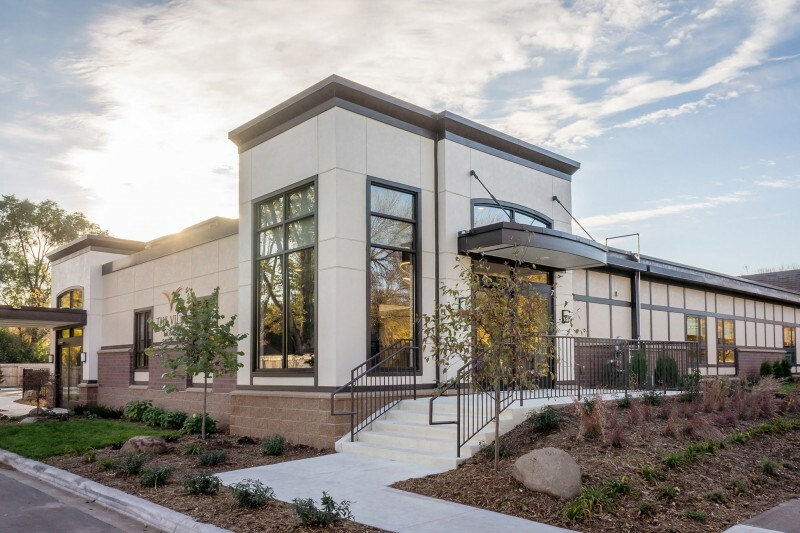 Gallery About the Project This contemporary senior living project was designed to deliver assisted living and care services within a hospitality-oriented model. 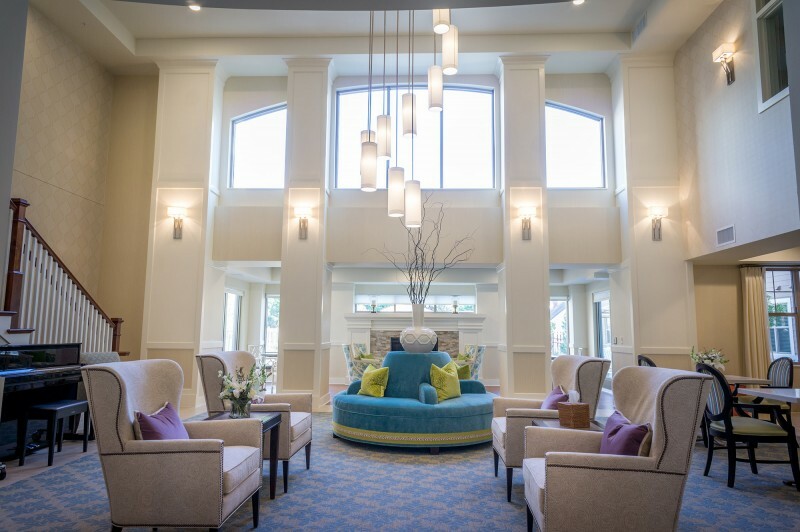 With a staff-as-concierge theme and amenities that include a theater, restaurant-like dining, therapy spa, fitness and wellness center with juice bar, and more, senior residents can enjoy life at any care level –..